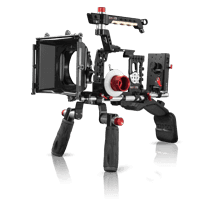 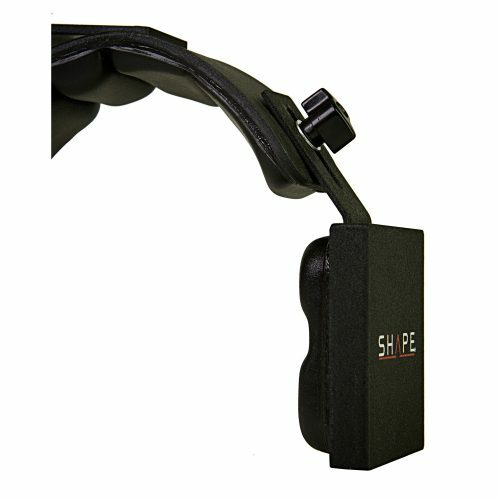 Padded for superior comfort, the SHAPE ADJUSTABLE COMPOSITE SHOULDER PAD rests on your shoulder such that the body supports the weight of the camera and its accessories. 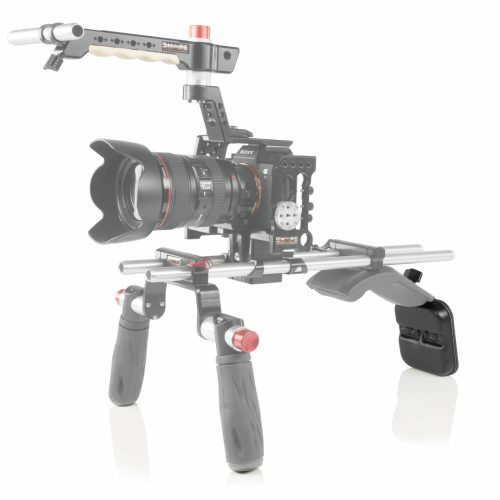 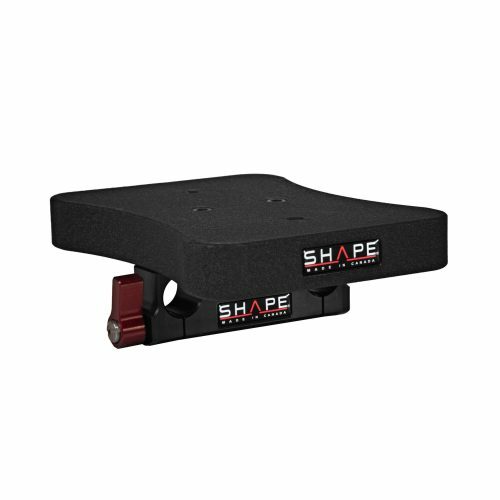 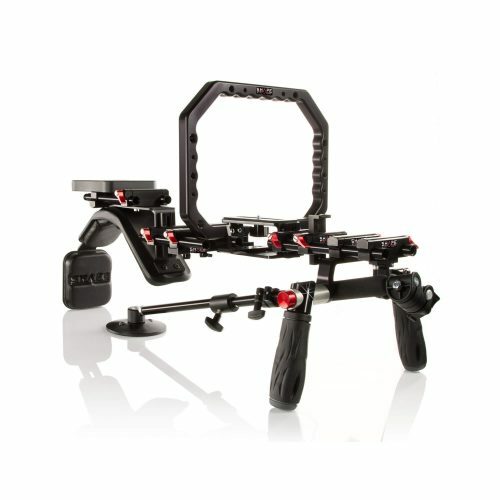 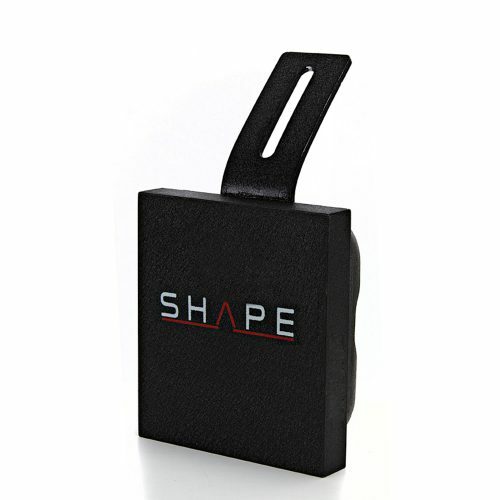 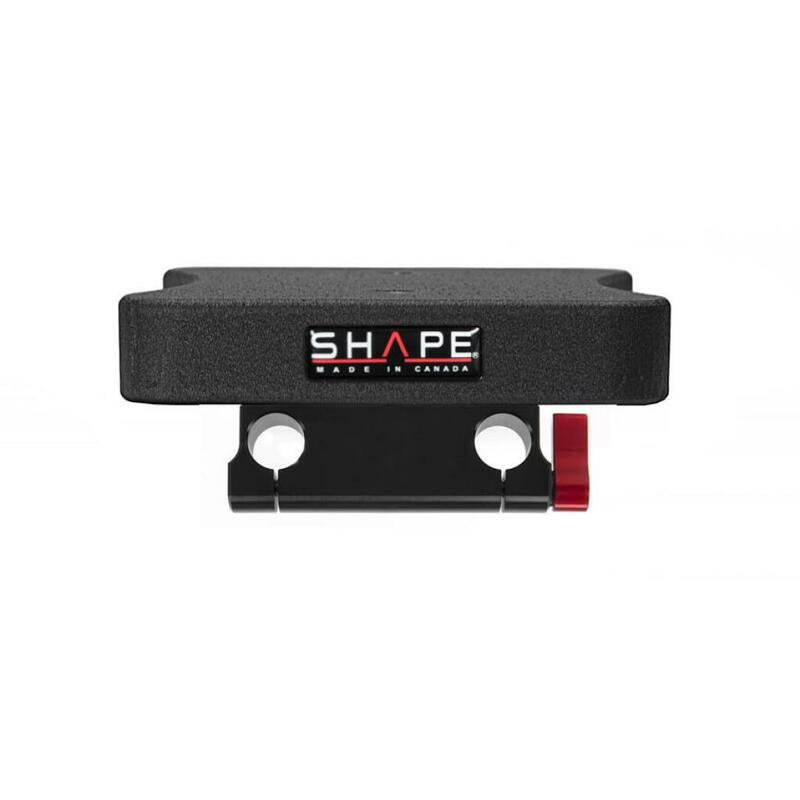 A SHAPE SLIDING ROD BLOC and a CAMERA SCREW KNOB (1/4-20) are included with the shoulder pad which is powder coated with a special finish for a professional look. 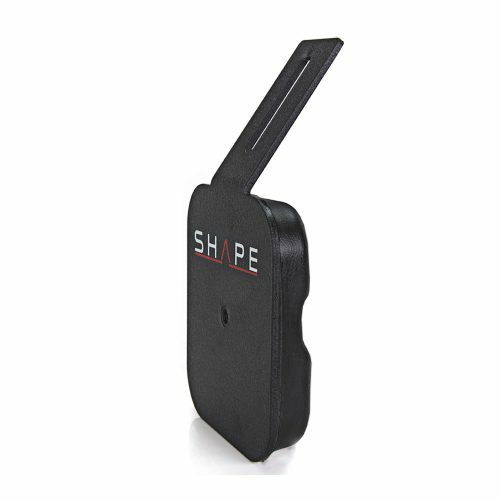 The SHAPE ADJUSTABLE COMPOSITE SHOULDER PAD provides a threaded hole at the back (1/4-20) to add a SHAPE BACK PAD or a SHAPE COUNTER-WEIGHT. 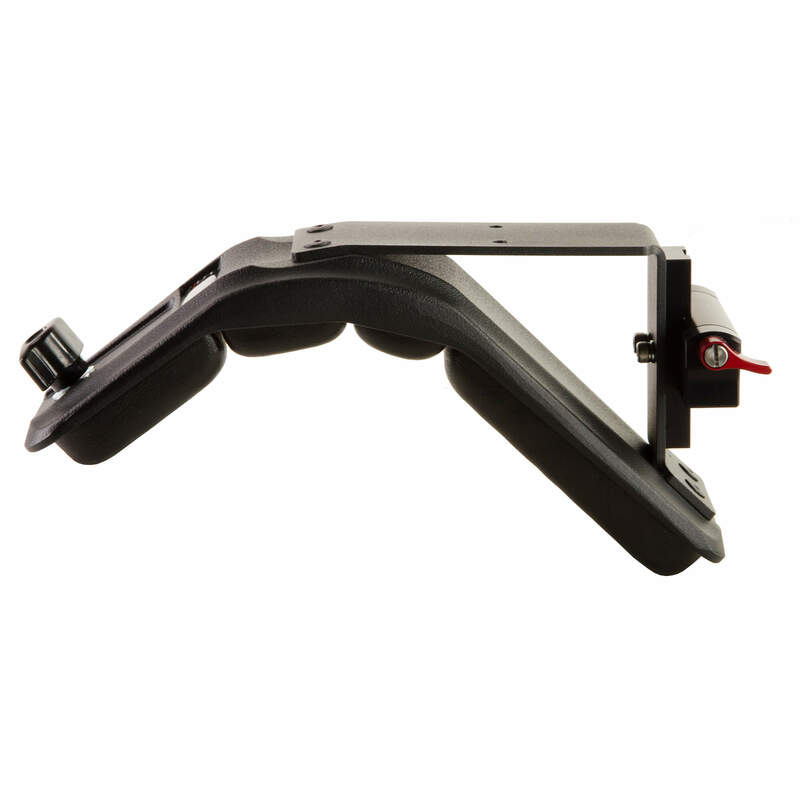 Optional: It is possible to add a SHAPE ROD BLOC to attach more accessories on the shoulder pad.